This will be a short review, just because there’s nothing much to say. Okay that’s a lie—the nothing much to say about part. I enjoyed this movie in its entirety, particularly because I wasn’t looking for much depth in it. Critics have been taking aim and going all gung-ho about this movie because of its over reliance on CGI, it’s gloomy ambiance, simplistically alien doomsday plot, and other irrelevant facets—Puhh-lease. If you want a “No Country for Old Men (2007)” or a “Marie Antoinette (2006)”, go watch a “No Country for Old Men” or a “Marie Antoinette”. Come here for an easy going action packed heavy weight, that is packed with non-stop set smashing, ripped tees showing, red cape flying, muscle bulging, air-waves splitting, sonic-boom blasting spectacle of combo piling over the top action. 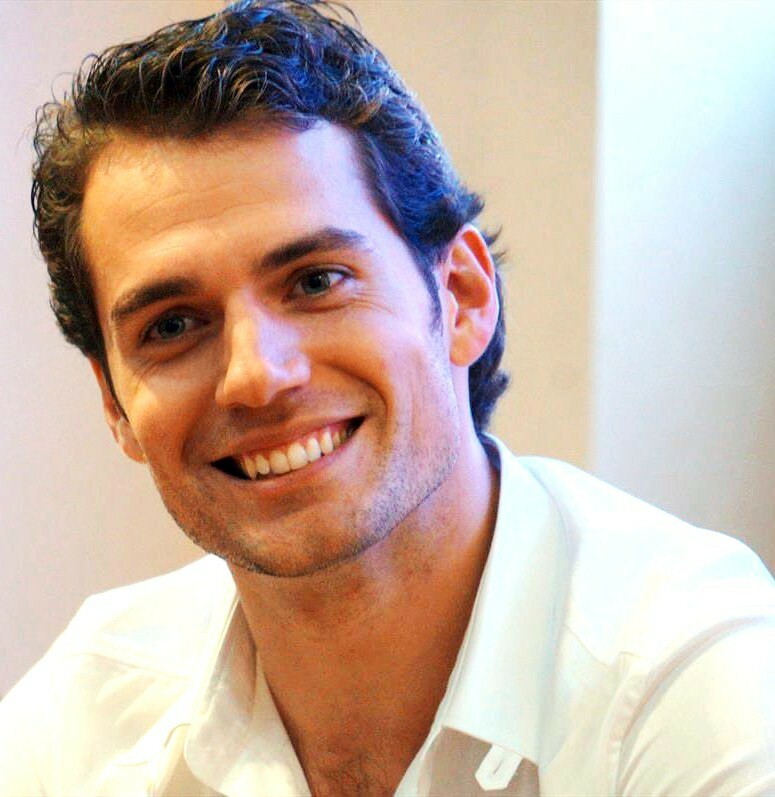 “Man of Steel” and Henry Cavill are both easy on the eyes, and hard on the punching. This is not to say that a super hero movie can have no depth. Don’t get me wrong here. This is no Dark Knight Rises (2012), which is one of the outliers to the comic movie universe, which I think did a spectacular feat of juggling brilliant writing, story telling, suspense, intellectual teasing, surprise, visual awe, seamless plot and much more from an audio visual perspective. Now I wonder why I never did a review on Nolan’s Gothic dark masterpiece. Back to the point though, in “Man of Steel” Zach Snyder (Director) and Christopher Nolan (Producer) do another feat—resurrect respect for Superman. R.E.S.P.E.C.T. I’ve never been much of a fan of Superman (this might be just me), and never thought I would be, but this somber, grayscale palette that hovers over the movie scrubs away the goody-two-shoes saintly nature, and does some much needed gaudy cleansing of the previous Superman franchises. No longer do we see the peacock blue spandex and the sun-yellow emblem with the tomato red S lettering. 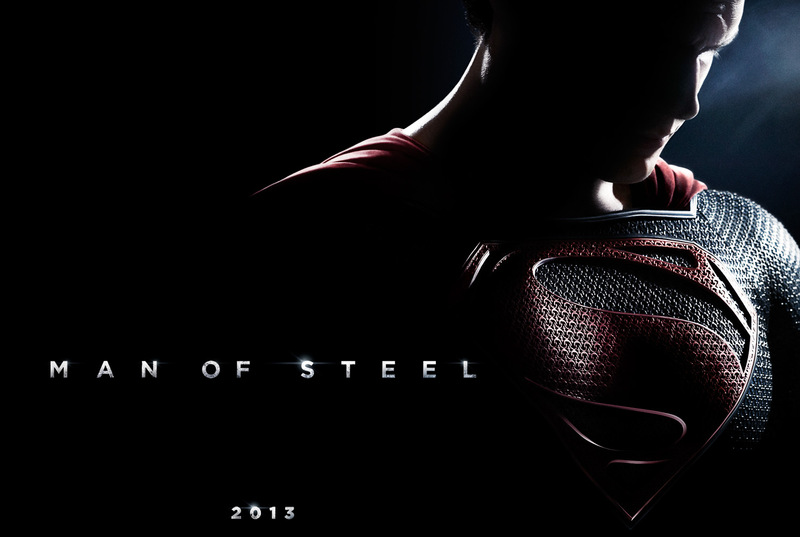 Here, true to its name is a movie where we get a steely picture of Superman and hope, and that is worth all its shine. Henry Cavill (Clark Kent) does well for himself. The audience does even better in drooling over him, to the point of saliva dripping to the floor followed by multiple sloshes—I heard them. Cavill adds dimension to the character, and Snyder’s and Nolan’s insertion of memoirs and childhood flashbacks do well in creating a narrative that is humanistic, empathetic and heartfelt. When Clark twists his abuser’s eighteen-wheeler like a soda can—that’s respect; in a strange way it is, because a goody-two-shoes saintly hero would have said “to each his own” and just flown away. Amy Adams (Lois lane) on the other hand acts well…that’s it. While it will forever stumble my minute intelligence and comprehension why they would cast her with him I have no idea. There was no chemistry, no passion, no wit, practically no semblance of an attraction or reason for them to be together other than the fact that we all know Lois Lane and Superman were made for each other. So there it was, that man, that woman will eventually hug; they did, and oh look they kiss now too. Quite honestly, I think this is what happens when you a pair a guy who’s an 11 with a girl who’s a Hollywood 6 (this is on a scale of 10 by the way). Russell Crowe’s (Jar-El) performance was passable, although we did wonder why he kept appearing so many times, perhaps for his celebrity statuses’ sake. Micheal Shannon (Zod) turned out to be a cookie cutter villain whilst Diane Lane and Kevin Costner on the other hand invoke good acting by playing powerful roles with sheer elegance and character immersion as the lovable parents of our dear Clark. Apart from this, thematically, curiosity makes me wonder why none of the other critics touch on how American this movie is. 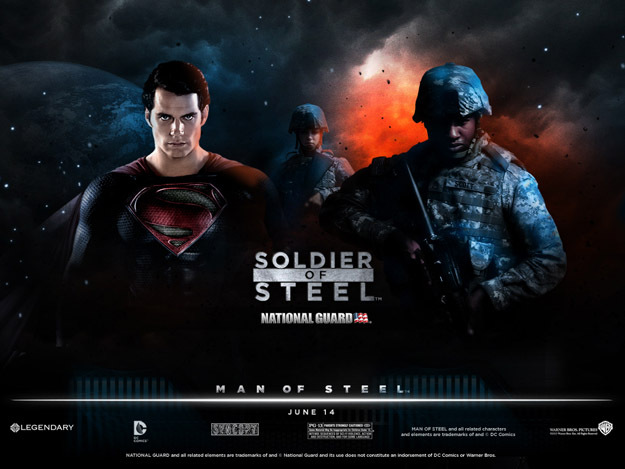 Yes, we know that this is being co-branded or publicized with the logo of National Guard posing with the “Man of Steel” on every poster. Definitely a new way of pursuing a recruitment drive of sorts for the military. Even the craft of filming, as orchestrated by Snyder, makes you wonder. It reminds one of a typical military home spectacle in the way that the lens closes in and pans out on the farm’s crops, the hanging clothing lines, the American flag in the beginning, the Midwestern tin roofs, the Kansas air and the fading sun in spiraling shots of a tire hanging from a rope tied to a good-ole American tree. Apart from the army playing a large role in the movie, you could say this did well in that angle of presentation. But I think what gets you the most is the awesomeness of power. It is a very powerful movie—not in terms of the emotional needs but more so the depiction of Superman’s strength, to a level I would say that has never been seen before. Spectacular scenes capture this glorious surge through amazing visuals. When he first blasts off the ground, the sonic booms that emit are ear numbing testimonies to the force that runs in the veins of Kryptonian blood, when raised and harvested on Earth. I think you will enjoy this the most. If you liked the action in the Matrix trilogy you will like the action in this. If you liked the destruction in the Transformers trilogy, you will like the ballistic nature of landscape smashing in this. If you liked the alienist invasion of Earth in the Avengers, you will like what you see in this, brought to a whole new level of globe drilling. If you are looking for Iron Man’s wit, however, you can exit this theater. Overall the movie gets an 8.1/10. It made me respect Superman. Adieu.